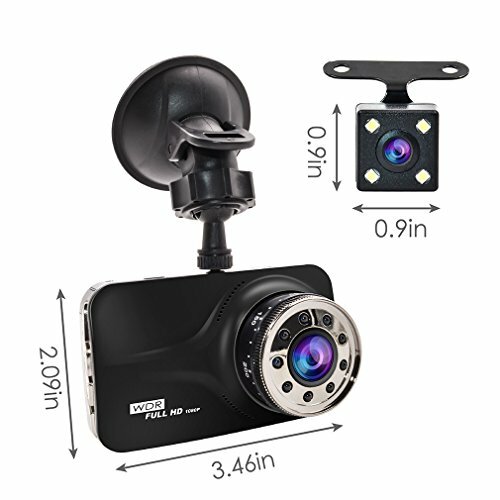 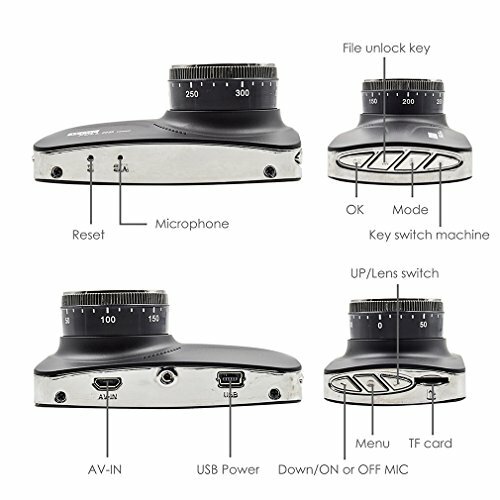 ☆Full HD 1080P(1920×1080)/30fps DVR with a true vision 170°wide angle lens with night vison. 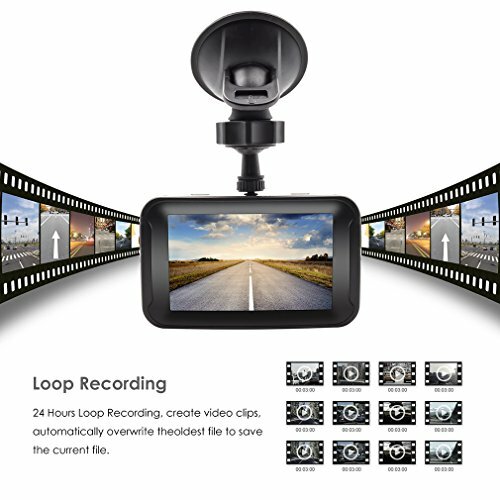 ☆Loop recording provides unlimited storage from the TF card, which automatically overwrites the oldest footage when the memory card gets full. 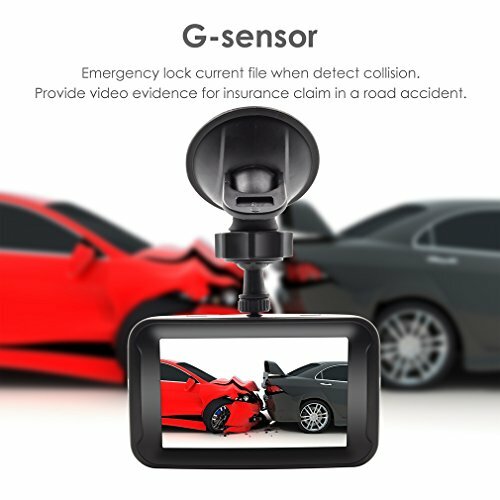 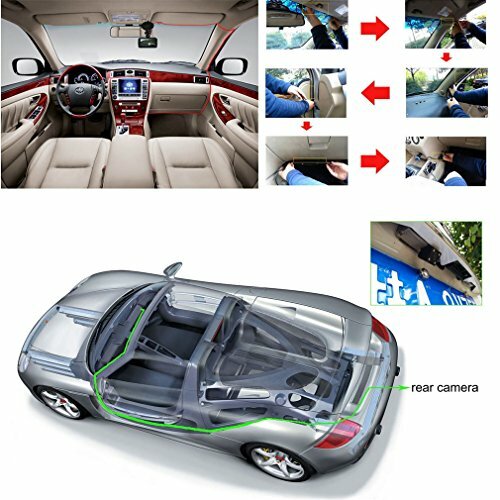 ☆G-Sensor can lock up current DVR recodering during critical moments (such as car accidents), thus protecting your high-quality recordings. 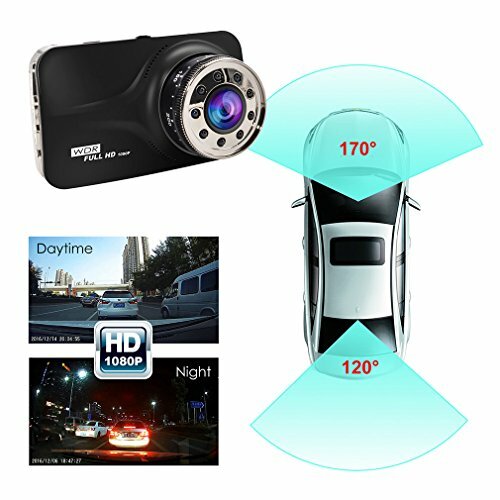 ☆3.0 inch screen for convenient viewing without the need to attach it to a computer or external screen! 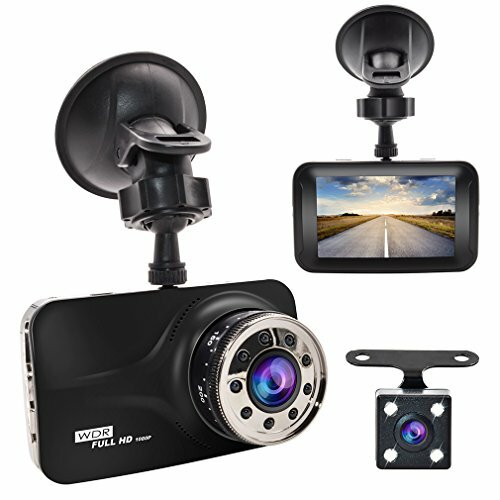 The camera will turn on and automatically start recording, so you won’t worry about forgetting to capture every moment.